Enjoy the perfect and refreshing view from the balcony of your own home. Take a delicious sip of your cup of coffee in your vast kitchen. Dress elegantly and head to the fanciest restaurant just around the corner and let us spoil you a little because you deserve it. 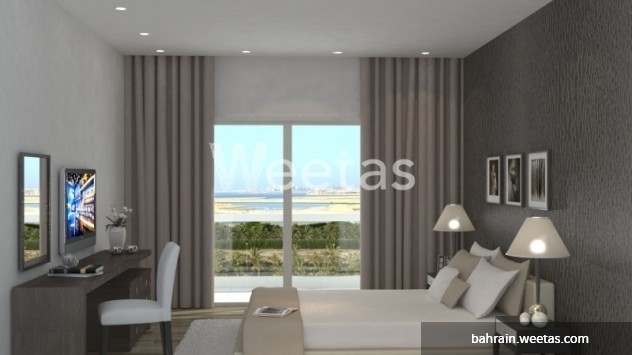 Get this two-bedroom apartment with the space of 139.7 square meters for 95,867 BHD. This building is under construction. Reserve a slot now! This property costs 1.5% more than the average 2 Bedrooms Apartments in Amwaj Island area.